too much aubrey: March Story: "Beautiful Darkness" is up! March Story: "Beautiful Darkness" is up! 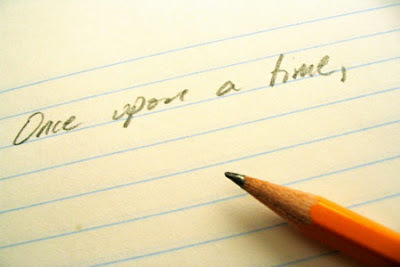 If you haven't checked out our Writing Blog yet, you should definitely click on over to www.onceuponadistraction.blogspot.com. Also, once we reach 50 followers, we're going to do another giveaway! So don't forget to click "follow" at the bottom of the page. We're just amateur writers looking for feedback and exposure, so pass it on or leave a comment!